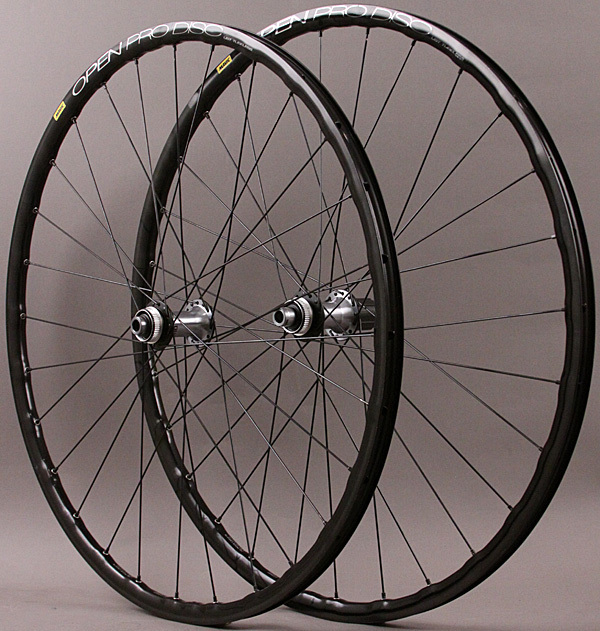 This Mavic Open Pro Tubeless Wheelset with Centerlock disc hubs is perfect for cyclocross, gravel, or even just road biking! 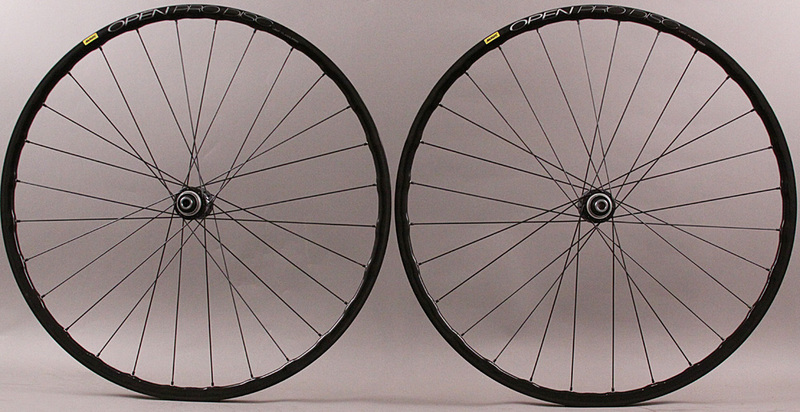 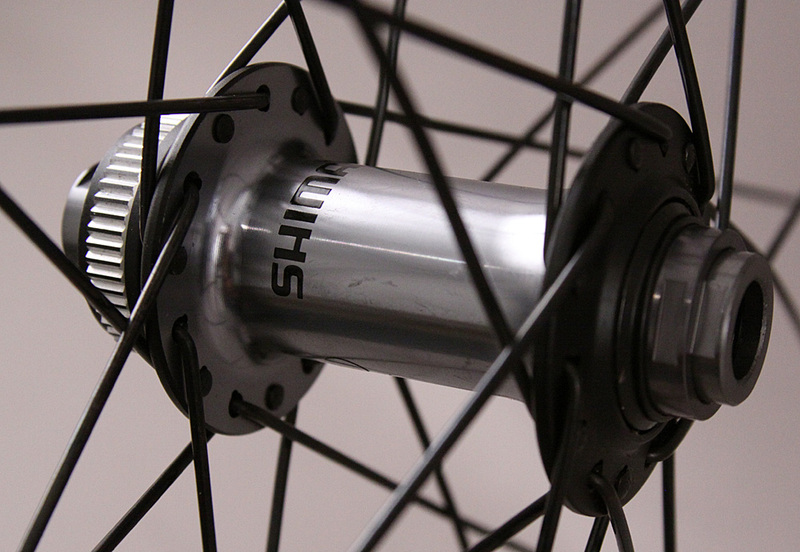 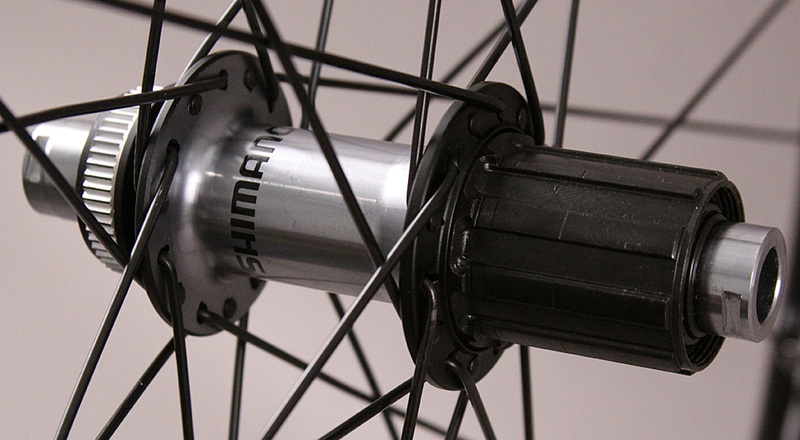 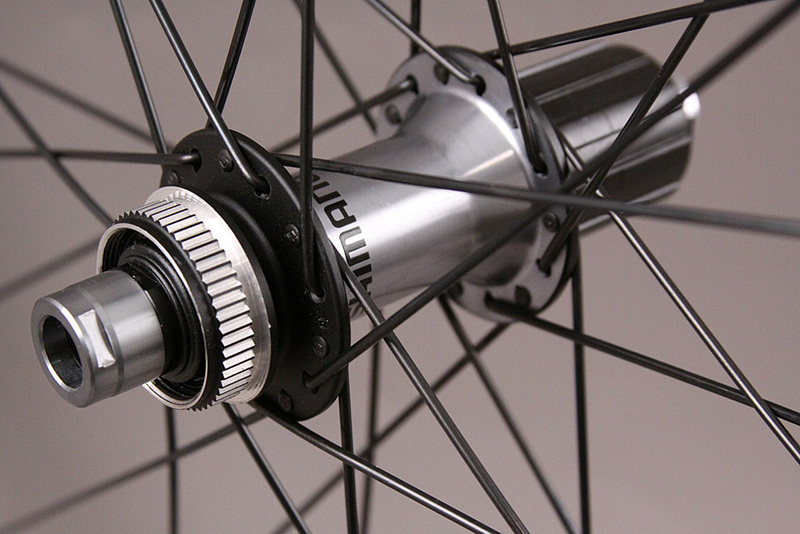 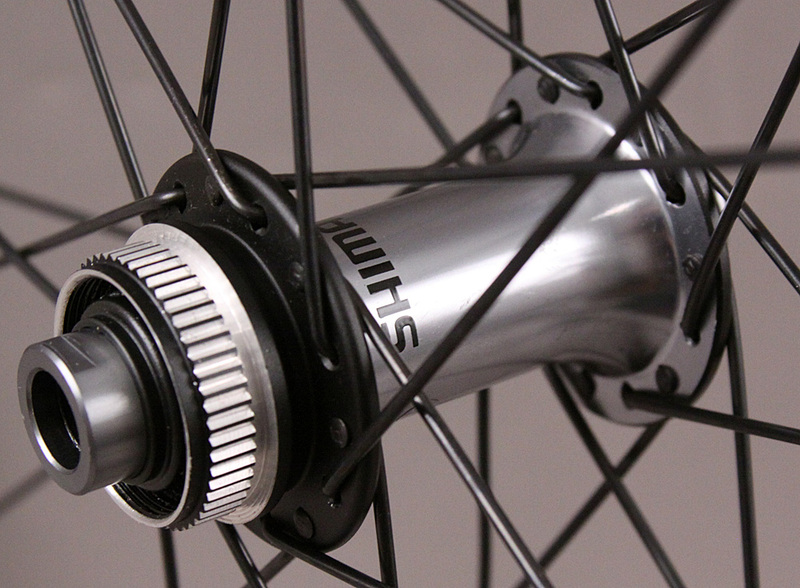 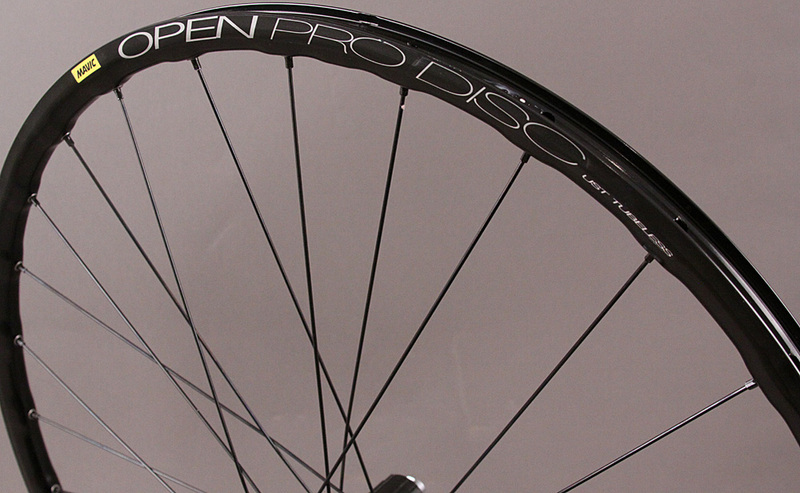 They can be run as clincher or tubeless so they are one of the most versatile wheelsets that we have in stock! 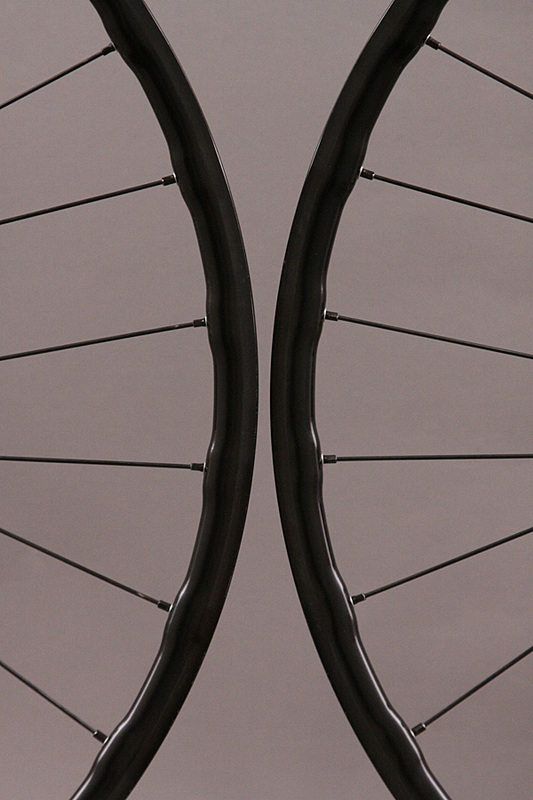 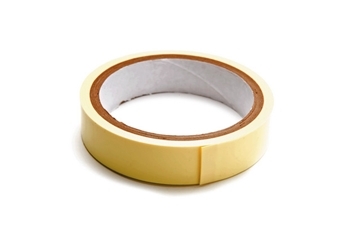 Call or email us to speak with our knowledgeable staff regarding any questions you may have about any of our products.